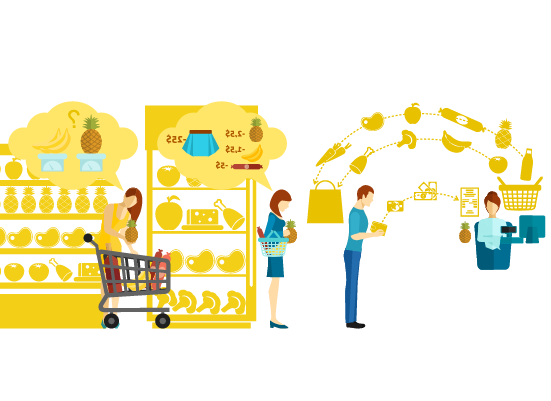 There is a huge market being created for the Fast Moving Consumer Goods in other words daily family needs,” These pointers have direct impact on the retail universe, efficiency & effectiveness distribution channel – most importantly the availability & visibility of the brands / products. FMCG Companies irrespective of size and location have started using the automation technology to improve performance of field force and boost productivity there by growing profits. Currently about three hundred companies are automated with users reaching 50,000 mark. However there are many fence sitters in going ahead with sales force automation as they attend other aspects of distribution on priority basis. Sales force automation should be used as a necessary tool for all other interventions in Distribution network to reap benefits. The future of FMCG products effective & efficient distribution, market leadership depends on SFA. Now your salesman can punch in all the details of the retailers into the mobile FFC app.